Join us the fourth Wednesday of the month as we work together on hand embroidery projects. 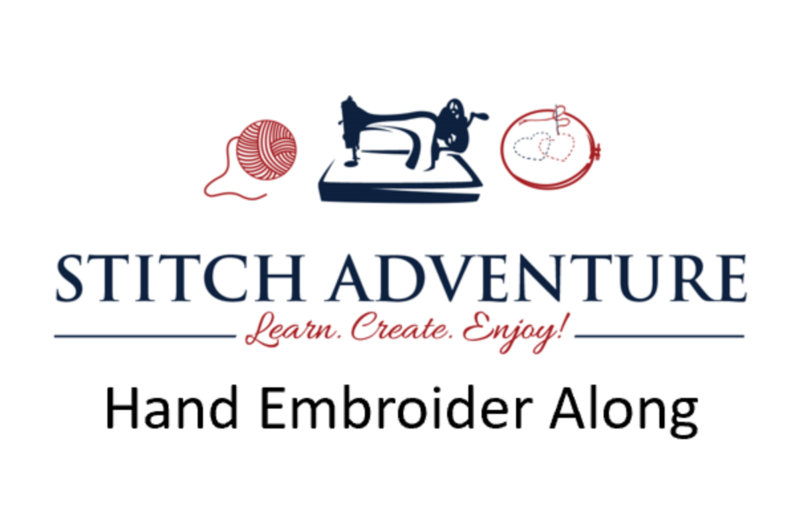 We love to build community and this is a chance for all of us to get together, hand embroider, and help each other along. Registration is required so we can plan for the number of attendees.